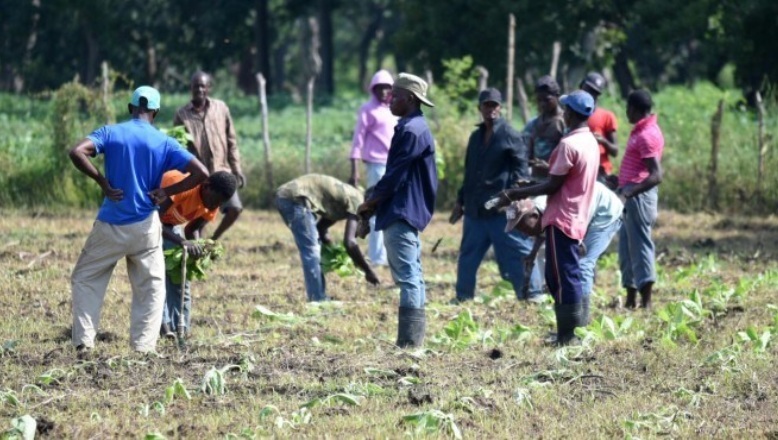 Santo Domingo.- Agriculture, commerce and services are the activities which account for most jobs, but they also pay the lowest wages, according to the Central Bank’s Continuous National Workforce Survey. On average, the Dominican worker makes RD$99.3 per hour, but in those sectors they earn far below that. The people who work in rural activities (422,140) earned an average RD$68.2 per hour worked at the end of the last quarter last year, while the 318,594 employees of hotels, bars and restaurants earned RD$76.9. Barely above are the workers in commerce, the largest labor group, or 825,264 people, who earned an average of RD$83.5 per hour. Not much above, but close to the general average, were manufacturing and mining workers, who earned R $96.2 at the end of last year, according to the Central Bank. In the industrial sector hires 435,302 workers. The banks and the financial institutions in general -both public and private- pay the best salaries in the Dominican labor market at the end of last year, with an average of RD$189.9 per hour.